Random Anny .Com: Balloons are People! If only those balloons impressed anyone over 3 years old! 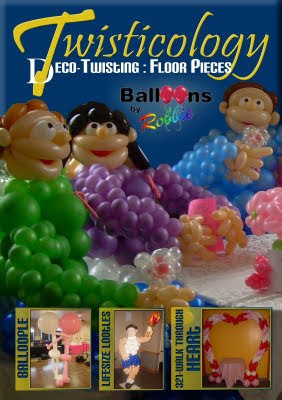 My friend Robbie *waves to Robbie* just released two balloon making instructional videos. Forget trite dogs and androgynous dinosaurs - Robbie makes PEOPLE! Well...not like the bible made people. 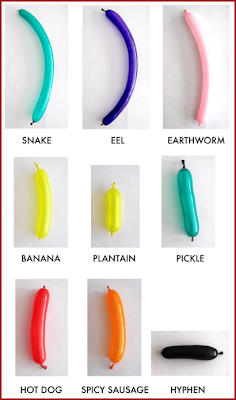 He makes balloons in the image of people...and animals and plants and foliage and stuff. You can snag the dvds here then go to his website for head scratching surprise. Wow, he's amazing! I love the octopuss in that clump of ballon madness!